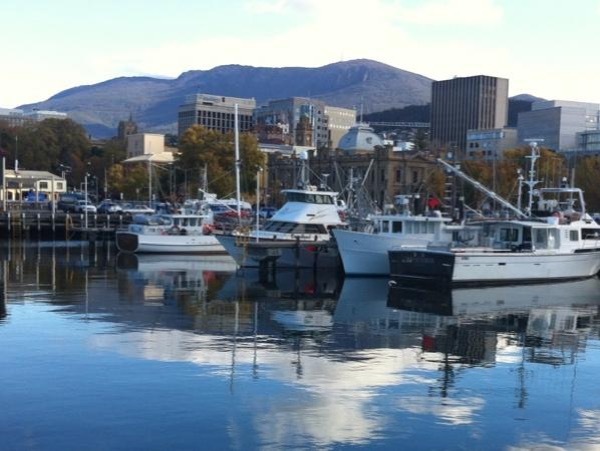 Traveler Review for Private Tour in Hobart, TASMANIA, Australia by Tour Guide Ruth P.
Ruth is lively, helpful and very knowledgeable about Tasmania. She took great care of us. 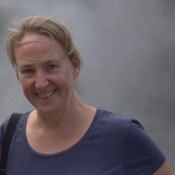 We would definitely use her again when we return.